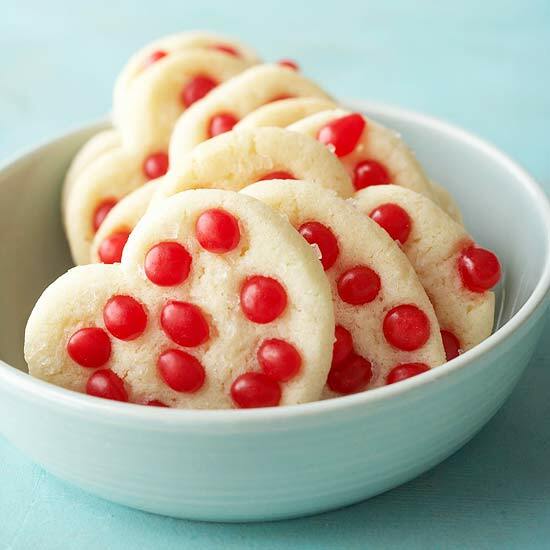 I partnered up with Brach’s to bring you some VALENTINE’S FUN!!! They sent me a box of different Valentine’s Candies and I’m going to show you how we made memories with it all!!! Some of these are mine, some of these are fun ideas I found on Pinterest!! Click on the photos to be taken to the original creator’s pages!! Here to help you get the MOST out of Valentine’s with your Little Ones!! From Recipes to using them for Decorations && Games!! First!!! Decorations!! 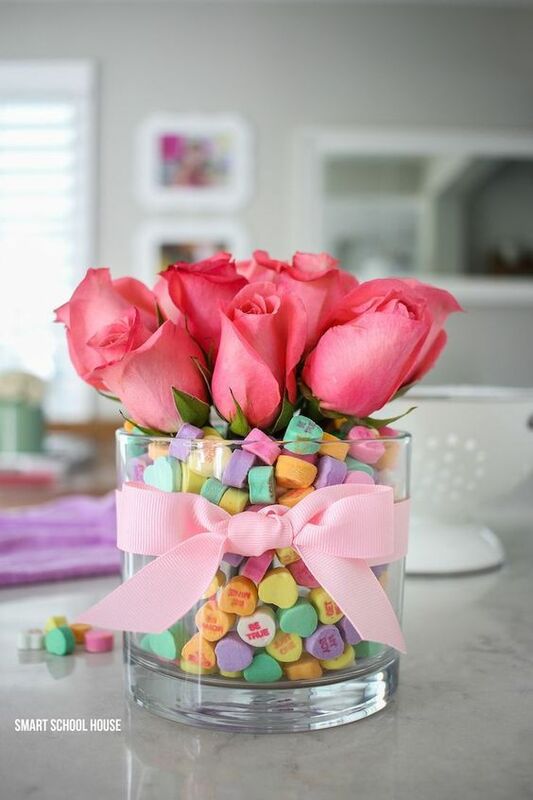 Add Conversation Hearts to Decorative Jars! Hang them up! Put a can in the middle of your jar or vase, fill between the vase and the can with conversation hearts! Put water in the can and fill with flowers! Next: Recipes!! I made a snack for Penelope with Tiny Conversation Hearts and Graham Crackers! Looks like the Teddy Grahams are holding little love notes!! You can make some Candy Kabobs with the Candy Jelly && Cinnamon Jellies!! I shared an example of these below from Pinterest!! These are fun for parties or for gifts!!! Top your brownies off with Conversation Hearts! Mix Conversation Hearts into your popcorn!! No joke, my FAVORITE cookie recipe growing up was Cinnamon Candy Sugar Cookies!!! When Brach’s sent me these Cinnamon Imperial Hearts I got SO excited!! 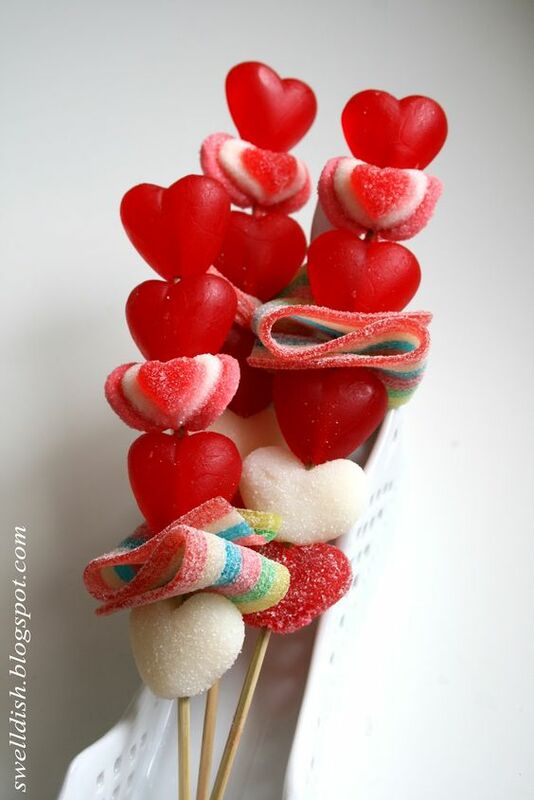 I plan on making these for Valentine’s Day! But I found a fun recipe to use these in on bhg.com for you to try now!!! Use for Gifts && Games too!! 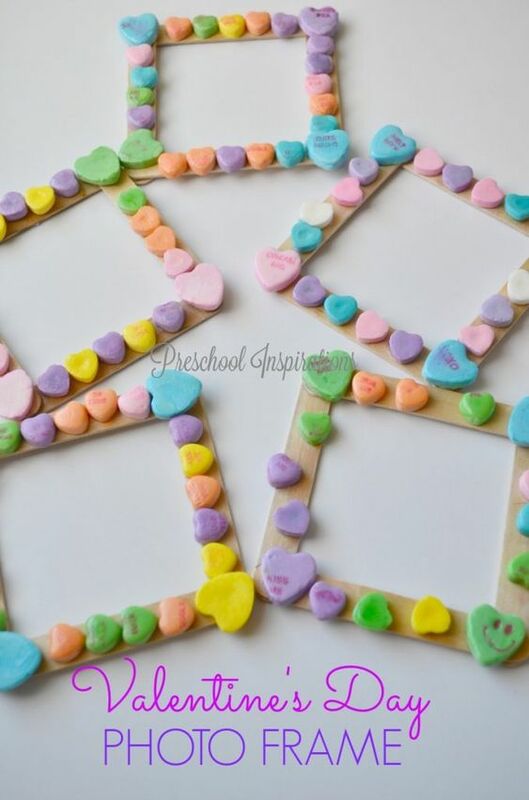 Add the Boxes of Conversation Hearts to your Valentine’s Cards!! Tie a cute bow around them together!! I didn’t do this one myself but I LOVEEE the idea!! 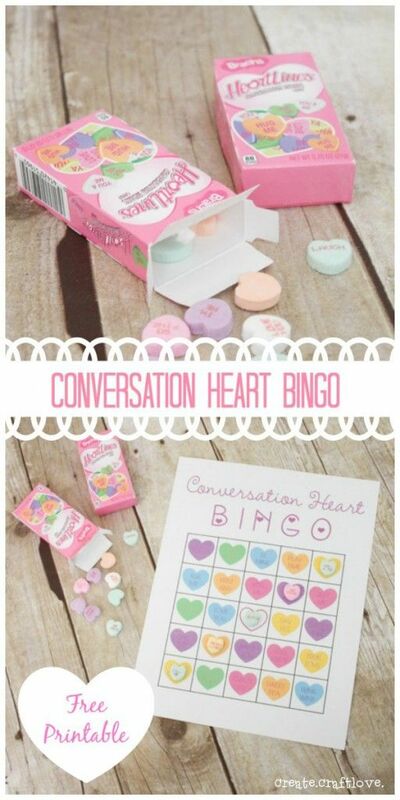 Use the Large Conversation Hearts as markers for a game of Valentine’s Bingo!! Use 2 colors to play Tic Tac Toe!! Make Crafts with them too!! Perfect to gift to Parent’s, Teachers && Grandparents!! For ALL of the Valentine’s Ideas your HEART can handle, check out our whole Valentine’s Pinterest Board HERE!! Last year my SIL made the cutest Conversation Heart Inspired Cookies too!! Check that post out HERE!! Next Post 52 Week Project of LISTS!! Week 4!